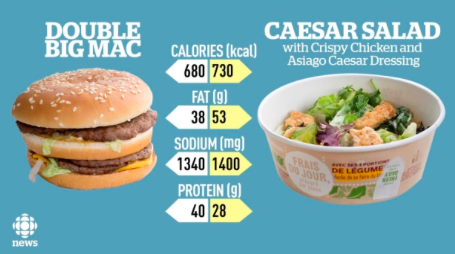 One day last week the top story on CBC’s website was about how a McDonald’s salad with kale has more calories, fat, and sodium than a Double Big Mac. Not Syria, the Zika virus, or even Donald Trump. Aren’t we funny? Honestly, although the story was all over Twitter, I didn’t even click through. After teaching restaurant eating classes for over ten years, I’m well aware that the salads are not always as healthy as you might hope. However, when I got a chance to go on the local CBC morning radio show to discuss, I was psyched to share some nutrition tips with a wider audience. Never mind that it aired at 6:10am. A few bleary-eyed Calgarians must tune in before dawn. In case you weren’t one of them, here is the clip. What I didn’t say –> It’s not just salads. Earls’ Bibimbap bowl with chicken (hot stone rice bowl with carrots, mushrooms, zucchini and soft poached egg, sesame chili sauce) clocks in at 1400 calories and 3820mg of sodium! While it’s great to get those vegetables, in terms of calories and sodium, that’s like having the Double Big Mac with large fries, 4 Chicken McNuggets, and 3/4 of a teaspoon of salt. Other sit-down restaurants are similarly heavy-handed with the salt and portion sizes. We didn’t even get to the healthwashing of packaged food: Oatmeal To Go, Veggie Straws and gluten-free cinnamon rolls pop to mind, but there are hundreds of examples. You can also do better, by ordering better. 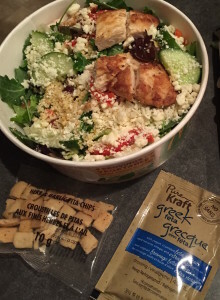 The McDonald’s salad featured in the article was the Crispy Chicken Caesar with the entire package of Asiago Caesar Dressing – their worst salad. Opt for grilled instead of crispy chicken, and you’re down to 570 calories and 1230mg of sodium (still not great). But go for the Greek instead of the Caesar salad (still with grilled chicken), and you’re down to 420 calories and 1080mg of sodium. What I didn’t say –> Cook instead! Something as simple as a peanut butter and banana sandwich on real whole-grain bread with a glass of milk would be much better. If you eat out often, check the online nutrition information. This is the eating out equivalent of reading the label. Most chains provide this information, and some even have easy-to-use apps. Eating out more than once a week can put you at greater risk for weight gain, high blood pressure, diabetes and heart disease. Isn’t preventing that worth a few minutes? 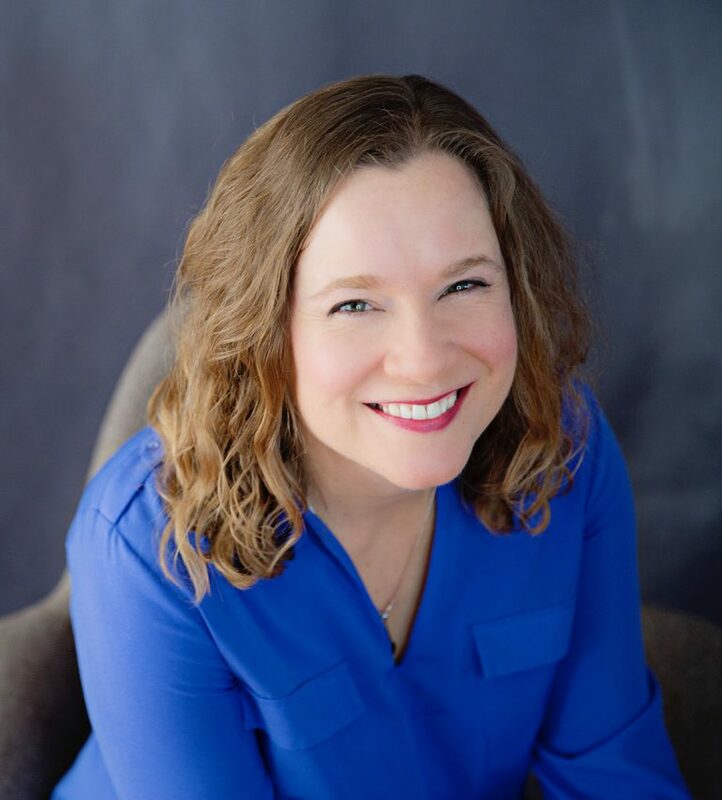 If you aren’t sure what to do with all of those numbers, take the free Alberta Health Services Eating Away From Home and During Special Occasions class or come and see me for an Enlightened Eating on The Go planning session. What I didn’t say –> There are lots of places around town to get a better meal on the go, such as Freshii, Mucho Burrito or Good Earth. Print out my “cheat sheet” for a list of healthier choices at eight quick service restaurants. Kudos to CBC for stimulating an important conversation about healthwashing. Don’t always assume a menu item is a healthy choice, just because the name and/or one of the ingredients sound good. Cook for yourself or do a little research and find the better choices. They’re out there. What do you think? 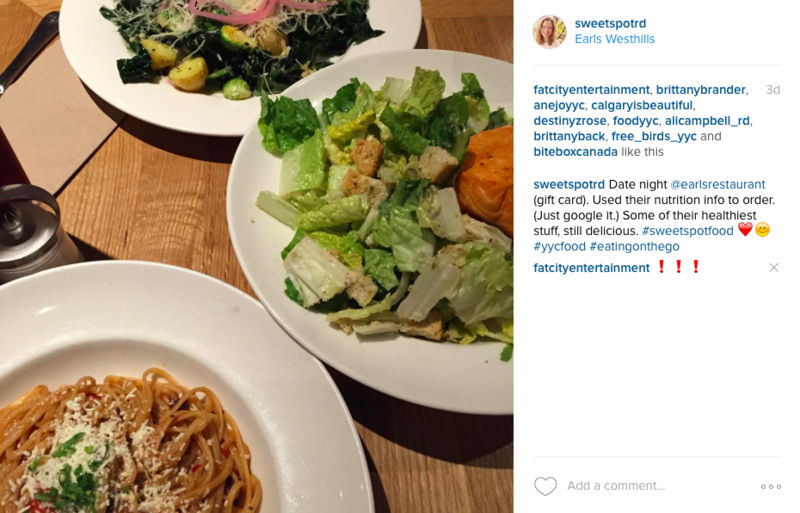 What restaurant food have you found in the delicious/healthy Sweet Spot? Comment here.